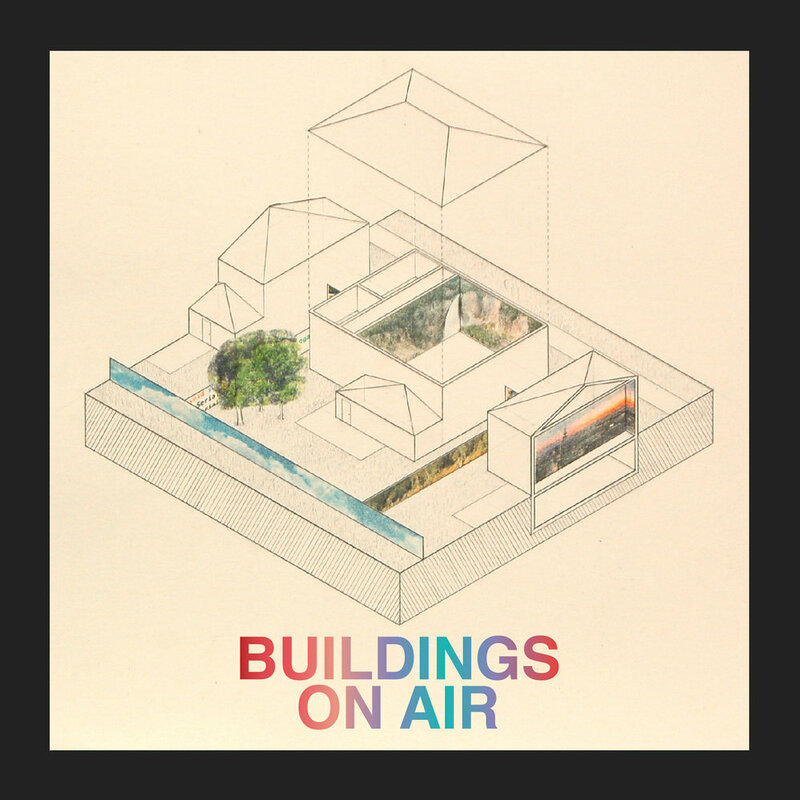 This episode of Buildings on Air! We talk to the inimitable Eva Hagberg Fisher (@evahagberg) about Architecture’s PR problem! Then we answer your listener questions about buildings with Craig Reschke, 1/2 of the regular mailbag duo. Lastly, we talk to David Work (@WDavidWork) about alt-right twitters obsession w/ “traditional” architecture!